Ed Cloutier is known as the "Gear Doctor". He started Profile Gear in 1977. We are located just West of Port Huron, Michigan. 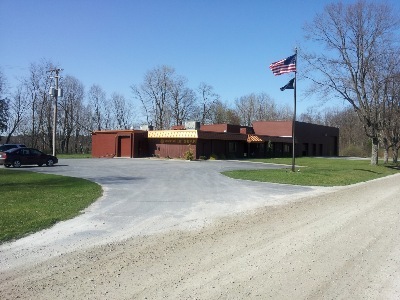 Our facility is a fully climate controlled building. 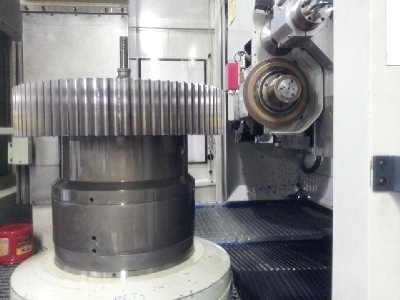 We specialize in production gear grinding, prototype gears, and tooling for powder metal gears. 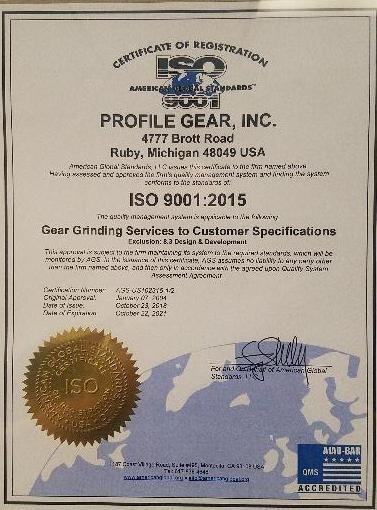 Our continued investment in modern equipment capable of highly precision gear grinding has enabled us to provide excellent quality services at a competitive price.